So life’s been odd and busy, and looks to remain so for the next month. 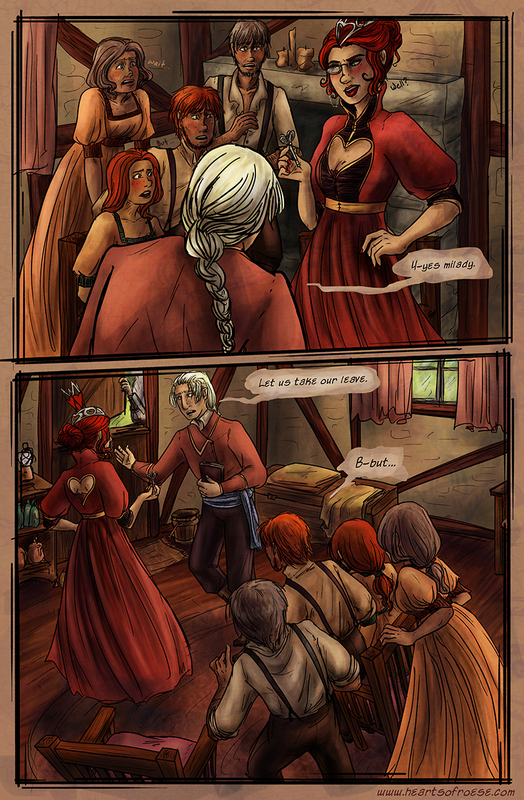 Enjoy a new page that took entirely too long to finish. Can we hope for an update or some news soon?